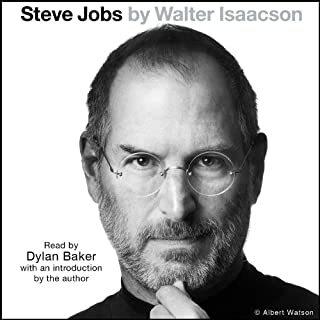 Based on more than 40 interviews with Jobs conducted over two years - as well as interviews with more than a hundred family members, friends, adversaries, competitors, and colleagues - Walter Isaacson has written a riveting story of the roller-coaster life and searingly intense personality of a creative entrepreneur whose passion for perfection and ferocious drive revolutionized six industries: personal computers, animated movies, music, phones, tablet computing, and digital publishing. 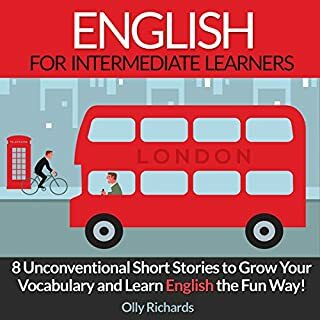 Improve your English, learn more vocabulary, and have fun with these eight exciting English short stories. 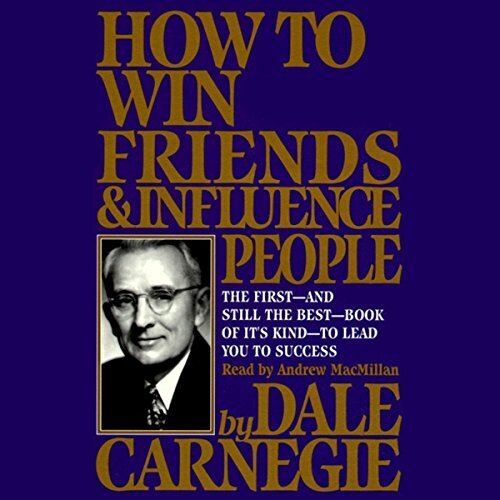 Simon & Schuster Audio is proud to present one of the best-selling books of all time, Dale Carnegie's perennial classic How to Win Friends and Influence People, presented here in its entirety. There is room at the top, when you know...How to Win Friends and Influence People. 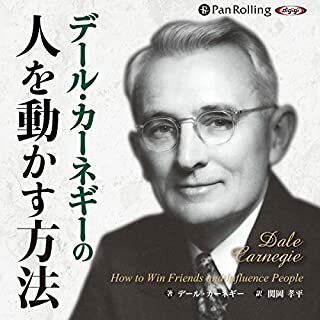 ©1936 Dale Carnegie; 1981 Donna Dale Carnegie and Dorothy Carnegie, all rights reserved; 1964 renewed Donna Dale Carnegie and Dorothy Carnegie (P)1988 Simon & Schuster Inc. All rights reserved. SOUNDIDEAS is an imprint of Simon & Schuster Audio Division, Simon & Schuster, Inc. I loved every aspect of this book. The tips and suggestions on this book do actually work. I was testing these ideas as I was listening, they actually work. Definitely recommended for everyone who wants success in any relationships. Here are the main points of the book. 3. Remember a person's name. 2. Show respect for the other person's opinions. Never say, "You're wrong." 5. Get the other person saying "yes, yes" immediately. 8. Try honestly to see things from the other person's point of view. 9. Be sympathetic with the other person's ideas and desires. 2. Call attention to people's mistakes indirectly. 6. Praise the slightest improvement and praise every improvement. The fact that this book was published in 1936 and is still a top seller today says a lot more than I can manage to convey in this review. The book is filled with sound practical advice. It is probably the best book ever written on human relations. Anyone and everyone should find it to be a valuable guide, whether in personal, family, or business relationships. Despite the title, which some may consider overly aggressive by todays'standards, the practices discussed in the book are in no way manipulative. 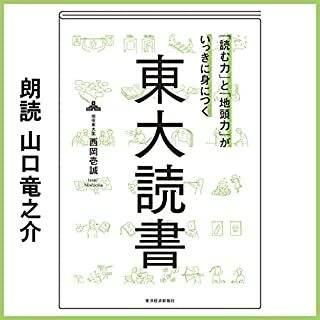 To the contrary, this book helps you learn the art and skill of conversation and persuasion through attentiveness to, and consideration of others. This is not a story that you listen to once and get rid of it. It is a reference manual that you will be able to use and refer to for years to come. I own it in hardback, as well as on cassette (remember those?) 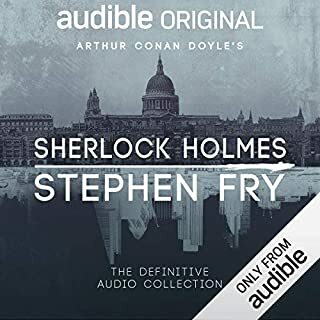 so I was excited to see a digital version made available from Audible. I bought it immediately and now look forward to being able to enjoy it again and again on my MP3 player. The title doesn't do it justice. I was half expecting some slimeball manual of how to fake being a sympathetic person. On the contrary, this is a classic. Its message is that if you want to do well with people, you'd better become interested and considerate and pleasant to be around. The book tells you how, over and over, with principles and examples and anecdotes. The book was written in 1936 and listening to the audio version is rather like watching an old black and white movie. It's a little corny nowadays, but in an extremely charming way. I found myself enjoying the politeness of a byegone age and looking forward to the next installment. After listening once and becoming inspired, I requested a job upgrade, and my boss was smiling as he agreed. Wow! I was so shocked that I think I instantly forgot everything I learned. You bet I'll be coming back to study this one. I read a lot of self help books and find most of them silly, formulaic, and/or unrealistic. This is perhaps the best self help book I have read, and was one of the first of the modern era. The tone is very straightforward and practical with enough detail to be useful but not at all boring. The suggestions seem trivial, yet, as the author points out repeatedly, they are actually unnatural to the vast majority and seldom practiced successful without attention and effort. This books is dated (referring to contemporary characters that are no longer contemporary and may not be recognized by younger readers) but this does not distract very much from the core message of the book. See Ralph's review for an excellent outline of the suggestions in this book. This book had leaped to the top of my favorite self help books, which also include Critical Conversations and Stumbling on Happiness. Most other self help books are either intrinsically worthless or subsumed by one of the above. 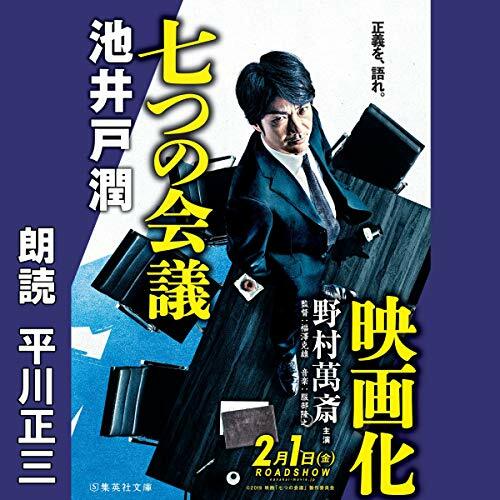 The narration was just about perfect with a very clear delivery and excellent positive tone without any sappiness. I highly recommend this book to anyone, particularly young adult readers. 5. Get the other person saying &quot;yes, yes&quot; immediately. Sometimes the classics just can't be beat. 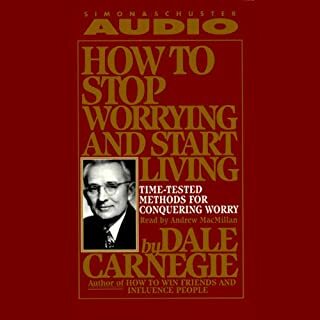 I took the Dale Carnegie course, and this book was required reading. It completely changed the way I deal with people, and the overall effect is astonishing. After reading the book, you'll be astonished as to how common-sensical the teachings are, but boy do they work. I've had at least ten occasions over the past year where I had to deal with very difficult people who were bent on starting a fight or argument. When we were finished, in each case the other person heartily apologized for their behavior and thanked me for keeping a cool head about things. Most importantly though, is that I approached each of these encounters with the utmost confidence that I could handle this person, and this situation. I didn't feel even the slightest bit nervous or afraid. To encounter these types of situations feeling calm and confident is a rare gift that I now have. There is no way to put a price tag on that. I plan to listen to, and read this book many times over my life. The lessons are invaluable. Don't wait another day before learning the secrets contained in this book. I was given a copy of this book when I was 17 years old, by my friend "Mad Harry". In it he wrote "Call me when you are Famous". Well I am not famous, but did get to be a director of a large company in my mid 30's, and I have to say, without this book, I doubt if I would have made it. I am known for getting things done with minimum conflict. 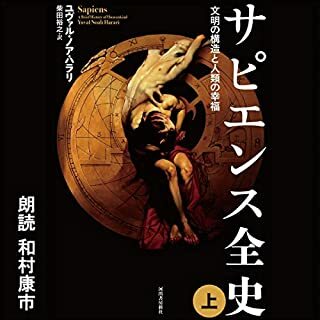 Listen to this, it is very polite and old fashioned now, but the principles of how to deal with people are every bit as valid as when this wonderful book was written. Call me when you are famous! This is a great book. It will increase your people skills and teach you to appreciate and be interested in other people. I have read other people skills books and found this one to be the most authentic. I do not want to be "fake" when dealing with people and this book does not teach you to be a flattering liar like some other books I have read. It was what I was looking for to improve my people skills. I should have read this years ago! If you don't need this book, then chances are you don't talk to people. You do talk to people right? 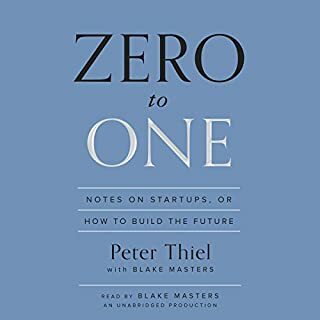 This book is well worth your time, if you don't learn anything from it then you probably have people skills to rival those of Charles Schwab or Abe Lincon. I had heard about this book for years in various circles, in fact, I was even amused when it was referenced in the game "Baldurs Gate". I knew about it, yet I never took the time to read it. Well, I have now listened to it twice, and it will certanly get a third listening. I can't believe that I got this far in life and was unaware of some of the simple people skills presented in this work. Fortunately, I have done some of them naturally, and some have developed over time as I have grown up - still, had I had this book 20 years ago my life would have been a whole lot easier. This book is not filled with "tricks" to get people to like you, rather, it is how to develop your own character so that people like you naturally, and you like them naturally as well. No "tricks" involved, but it certanly gives you better insight into the nature of people, and I can testify that it works incredibly well. 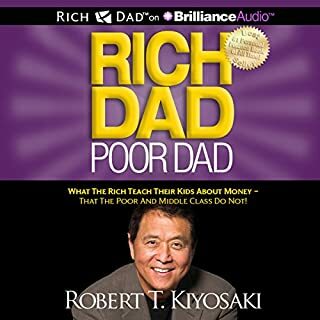 Like most children I ignored my father's advice, given years ago, that I should read this book. At age 45 I picked it up and can see Dad was (once again) right and I was wrong. Some of these ideas will sound familiar to you because you may already practice them. Old ideas like personal integrity, connecting with people on a thoughtful and personal level, being able to admit your mistakes, being forthright, candid and authentic in your dealings and being actually interested in people and what they want (instead of just what you want!) are powerful and timeless. Read this book with an open mind, noting that it is an old book and the references are from a man's world of old - but the principles apply to all genders. I apply these concepts to my law practice every day and find they have increased my income and grown my referral network. Put this one on your shelf, it is worth the subscription price. I went into this book with high expectations, as several people have said how much it helped them socially. I can't yet say whether it lived up to its reviews. I think the book had a lot of good ideas. I expect I will try to use some of them, and actually already have. 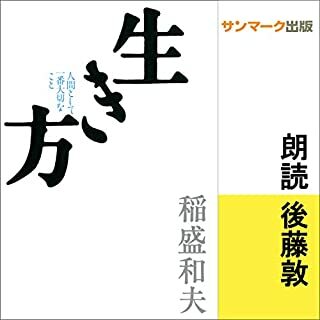 I especially liked the section on arguing (or not), and think national debates (not to mention local) might go a lot better if people applied the principles from this book. It did seem to have its faults though. For one thing, it seemed kind of dated... I realize it was written in the 1930s, but it seems like human nature shouldn't have changed much since then, yet it feels like it has. 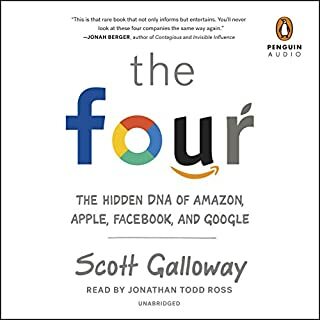 For example, it's hard to imagine an owner of a large company giving you lots of his time and choosing your product over your competitors' just because you commented on something of interest to him (something that happens in about 25% of the book's examples). I recognize that this might be my limited experience though. Also, it's pretty clear that this book is intended to help people with their business relations, rather than close personal relationships and such, though there are some points that apply to the latter. But in most of the examples, someone gets another to like them and secures a business deal or something out of it. Though Mr. Carnegie stresses that sincerity is essential for his principles to work, it's hard, with all the examples ending in someone making out well business-wise, to keep that in mind, rather than thinking, "Okay, I just have to say what people want to hear; flatter them, pretend I'm interested in their interests, and they'll be eager to help me and do what I ask!" That's just a matter of how it's written though, I guess. I will end by saying, again, that there are good points to be distilled out of the book, but it's not a complete and perfect guide to social interaction. 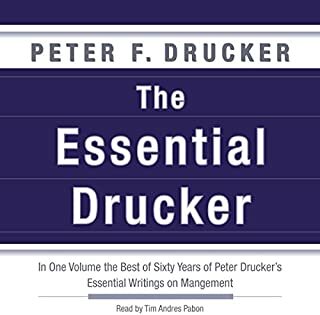 Everyone should read this book - parents and children, managers and employees. Excellent and enjoyable. This book is amazing. It gives you examples of how people have managed different situations successfully and unsuccessfully. It explains the ways to influence people without being false but just being nice. I wish I had listed to this book 20 years ago. I have been captivated. I find myself unconsciously changing my behaviour, what a difference it has made when working with my staff or playing with my children. 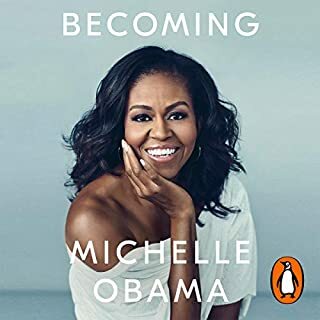 This is one of those books that you will hear people talking about and this is also one of those books that it took me 30 years to get round to reading. I wish that I had done so earlier. This book has greatly improved my outlook on life and I can handle situations in a far slicker and more helpful way than before. 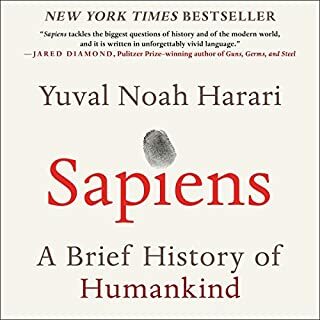 excellent book, I would recommend it to everyone. I read this originally well over 30 years ago, and it is one of the books that has profoundly influenced my life. The essence is simply the golden rule: Do as to others as you would be done by. In a world where every one is (whether we like to admit it or not) out for themselves, it is still optimal to be loving and co-operative if you understand that life is essentially win-win: we gain ourselves by giving to others what they most want. And if they only give us back 80% of what they get, we are still both better off, because a lot of what we want (recognition, respect, affection) is FREE. So once this 'enlightened self-interest' gets a hold, out of the crooked stuff that man is made of, we find...we can all be happy! Read it, DC explains it better than I do. The language is somewhat dated and some of the examples are quite amusing! It's rather difficult to see how such a book could work in such a cynical world!! You can take one or more of the 15ish principles to change how you work/play with people. I've already started to use some of the principles and I've seen rewards, especially in recognising good the work I see staff doing. It's NOT rocket science. It's all basic pysychology, but it's well written(and well spoken!). A good listen and advocates being principal centred, honest and supportive with people. 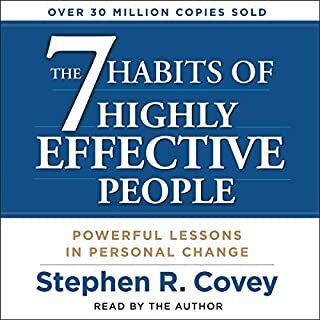 Stephen Covey went on to develop this further with his 7 habits. I can't advocate being dishonest and telling people want they want to hear even if it is wrong but we can all learn from this. We also have to recognise that this won't work all the time. I honestly do wish I had read this years ago! Every parent, teacher, manager, supervisor- in fact every human being should read this book. I wonder how many relationships would have been saved if I had read this book as a young adult. I really enjoyed listening to this and managed to listen to it all in over a few weeks. The readers voice is warm and engaging and the advice went in. 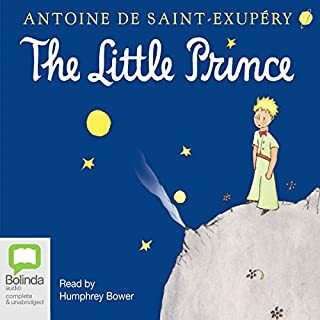 I enjoyed the book but definitely prefer the audio version. ...but after reading this book I realise that most of my failings in business and personal life are easily-explained. Within a week I have already seen positive changes in my relationships with people. It can't be this easy can it? A must for anyone looking to improve communication techniques and grow as a leader. Yes!! the book itself is great. 1st time i got this in audio and glad i did.. the speaker /voice is just perfect for this book. Very easy to follow with base line principles. Fairly old school but still thought was very good and enjoyed listening to. Practical advice that is simple and can still be applied in modern times. 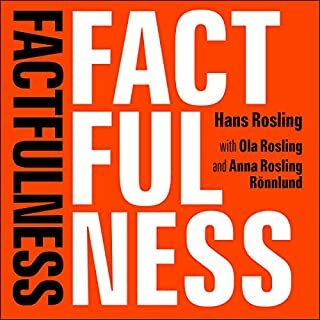 Great listen for anyone looking to improve how they interact with others. Brilliantly conceived, written and bestowed. As my title suggests. I shall now head to the beginning and start all over again. I can't believe I took so long to read this! 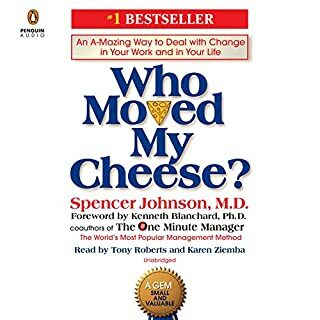 This book helped me to reflect on how I could have handled past situations better and has given me confidence, inspiration and knowledge to better manage future interactions. I understand why it's a classic.